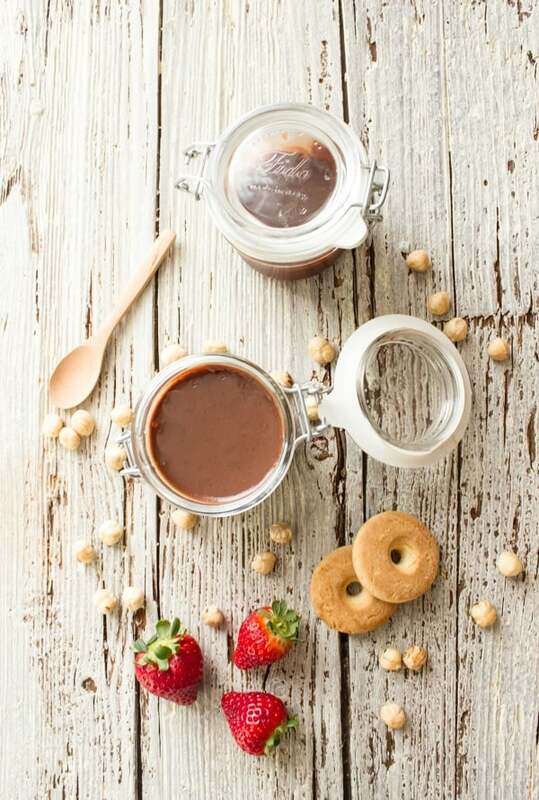 Homemade Nutella a delicious creamy Hazelnut Chocolate Cream Spread, perfect as a spread and also as a dip. Fruit never tasted so good. I did it! 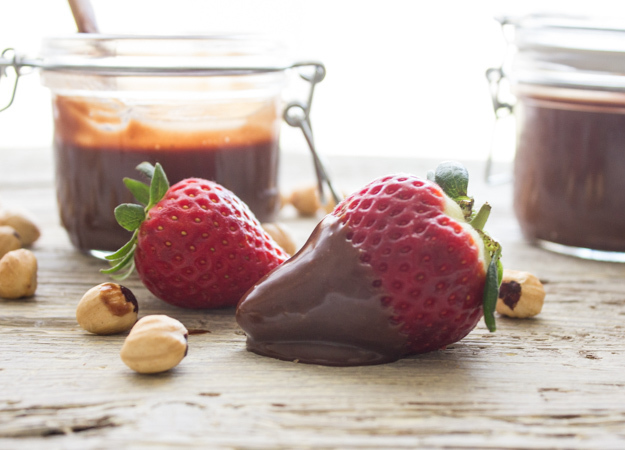 I finally created a creamy Homemade Nutella, that even the Nutella Queen said “Wow Ma, pretty good” as she reached for another strawberry to dip. 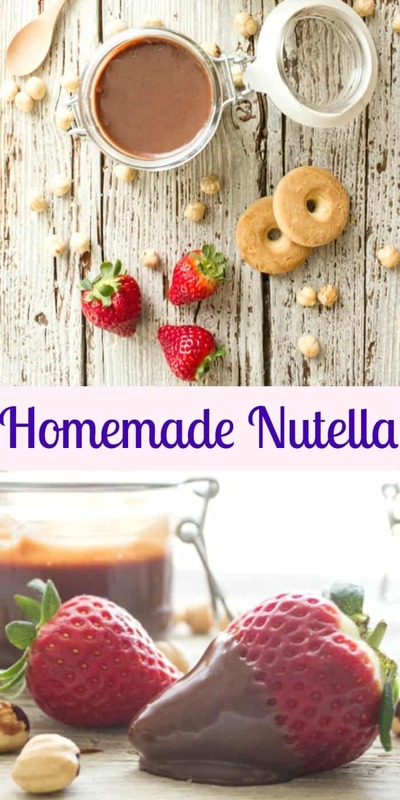 I have been wanting to make Homemade Nutella for such a long time. Actually I did try it a few times with no luck. But this time I was determined I was going to get it. 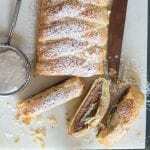 It is so easy, since your blender or food processor does all the work. I found and tried a few recipes, most of them used cocoa and added water, I didn’t like that idea. I wanted to use a good dark chocolate and I preferred to use milk. I experimented with a few ideas and after some trial and error I think I got it. The first attempt of this Homemade Nutella was met favorably by the Italian, although he found it too sweet and waaaay too crunchy. Think of crunchy peanut butter and there you have my crunchy Nutella. Not bad, but not quite what I had in mind. So off to the kitchen I went. 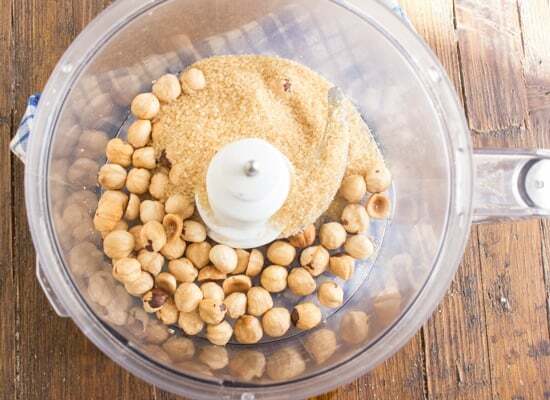 This time I didn’t stop at just processing the roasted hazelnuts finely, I kept going until I reached the creamy stage and then I added a little melted chocolate mixture and kept on blending and adding and blending some more and when I thought I had blended enough. I blended some more. The result? 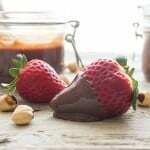 A creamy chocolatey Homemade Nutella. Ready for spreading or dipping or even Baking, you decide. Enjoy! 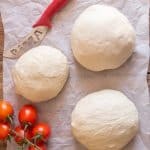 **Keep in mind that this is homemade so you may have a few crunchy bits, some people strain it to remove the bits, but for me it isn't worth the effort. Roast hazelnuts for approximately 10-15 in a pre-heated 375° oven (190° celsius). Remove from oven and let cool. In a small pot add chocolate (broken into pieces), butter and milk, heat on low until chocolate has almost melted remove from heat and stir until smooth. Let cool slightly. 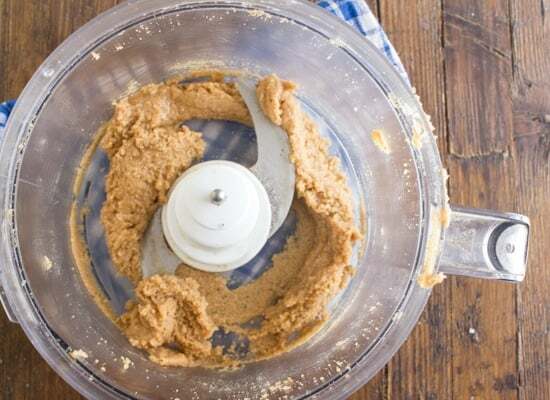 In a blender or food processor add hazelnuts, cane sugar and salt, blend until mixture becomes creamy but with still some crunchy bits, approximately 20-30 minutes (maybe more) turning the blender/food processor off and on and scraping the sides with a spatula. 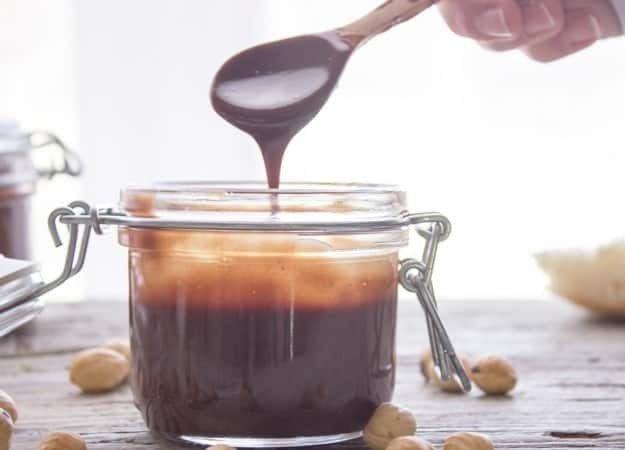 Once hazelnut mixture has become creamy add a little of the melted chocolate mixture and blend again until creamy, add a third of the chocolate mixture and blend again, until all chocolate has been added and mixture is very creamy. 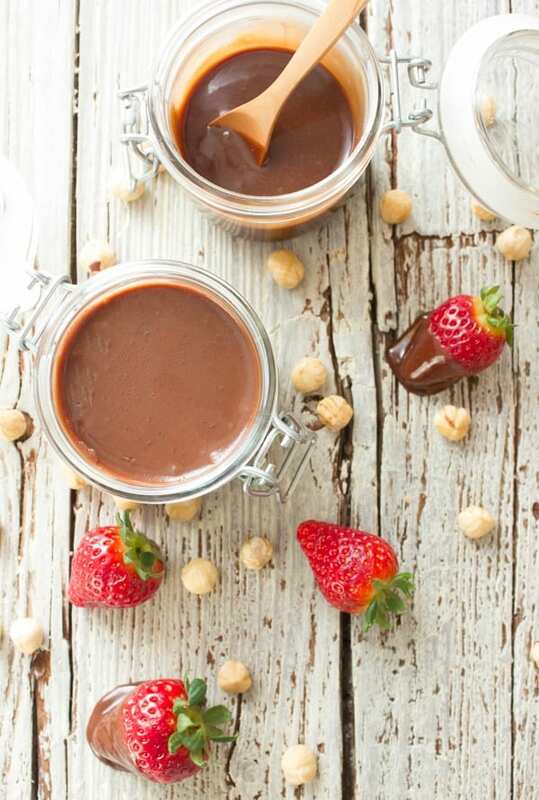 Pour into sterilized jars and refrigerate for at least 30 minutes for the Homemade Nutella to thicken. Enjoy! I heated the jar (out of the fridge) in a small pot of boiling water to soften it up for dipping. Thank you for putting measurements with grams and millilitres. That is so handy as the cups measurements I always get it wrong changing to metric system. Thanks! Hi Edith, your welcome. Have a great week. 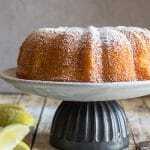 It looks really yummy and seems to be easy enough to make. 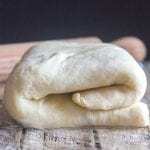 Hi Sharleen, yes it is quite easy to make and no preservatives! Mmm.. Love homemade Nutella! One of my kids favs and so much better then the store bought stuff with all the additives! Hi Serena, I know I thought the same thing, and so easy. Thanks Katherine, glad to make your Mother happy! Thanks Megan, it is easy all that’s needed is a little patience. 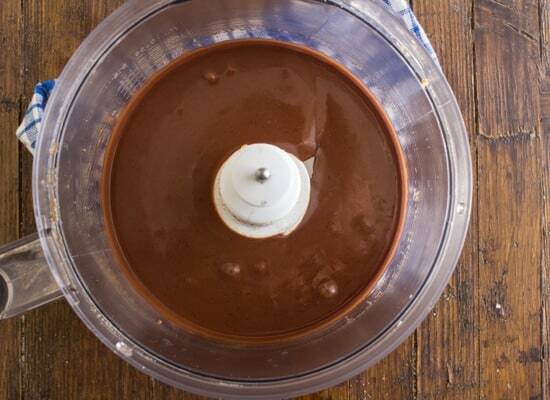 I love the idea of making nutella at home. This way, I can control the sugar and chocolate amounts. Great recipe. Thanks and I agree and no additives! This sounds incredibly easy, yet really tasty. I’ll be trying it out and testing it on my younger sisters. Thanks Sarah, it is really easy hope your sisters like it.